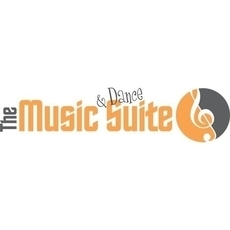 The Music and Dance Suite is the place Where Creativity Begins. We offer private and semi-private music lessons on all instruments (including home lessons) and group piano and guitar classes and Kindermusik! Our comprehensive dance program begins at 18 months. Join 800+ Naperville / Plainfield area families in one of our two locations.